Works and Transport Minister Rohan Sinanan. 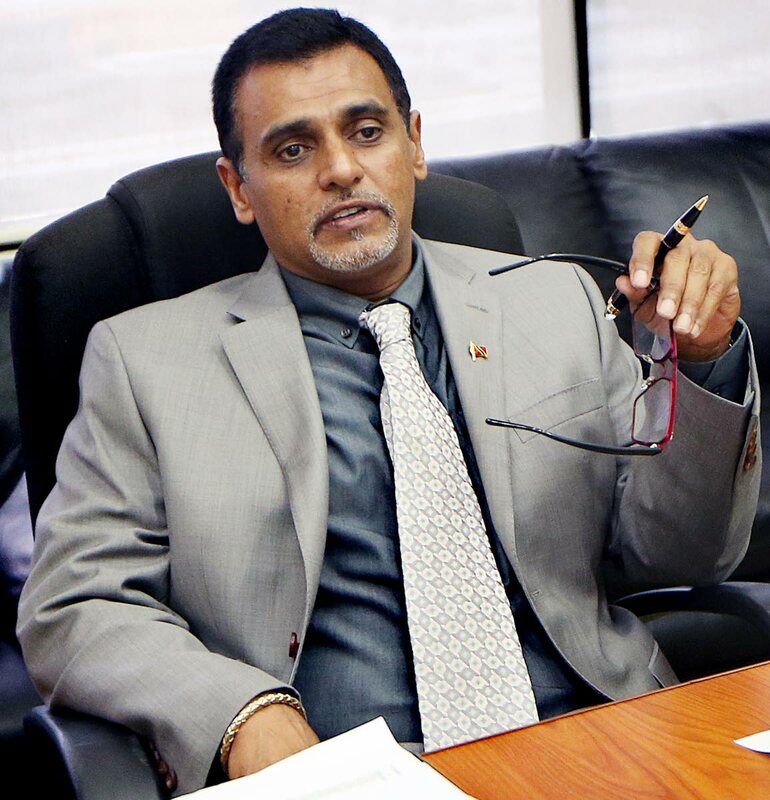 MINISTER of Works and Transport Rohan Sinanan yesterday described as “not a major mishap” the hydraulics leak that had earlier caused an hour’s delay in the arrival in Trinidad from Tobago of the ferry the TT Spirit. He was speaking at yesterday’s post- Cabinet news briefing at the Diplomatic Centre, St Ann’s. “One of the hydraulic lines sprung a leak as the vessel was about to berth at the Port of Port of Spain. It took close to half an hour to have it repaired. He said the vessel was supposed to berth at 9.30 am, but the repairs and the need for it to then go back out to sea to re-enter the port caused a total delay of an hour. He was glad the crew was able to fix the line, using a part kept on board. Reply to "Rohan: Ferry fixed within 30 minutes"